"Puzzle Three Kingdoms" is a mobile RPG based on the famous Asian classic novel, "History of the Three Kingdoms". 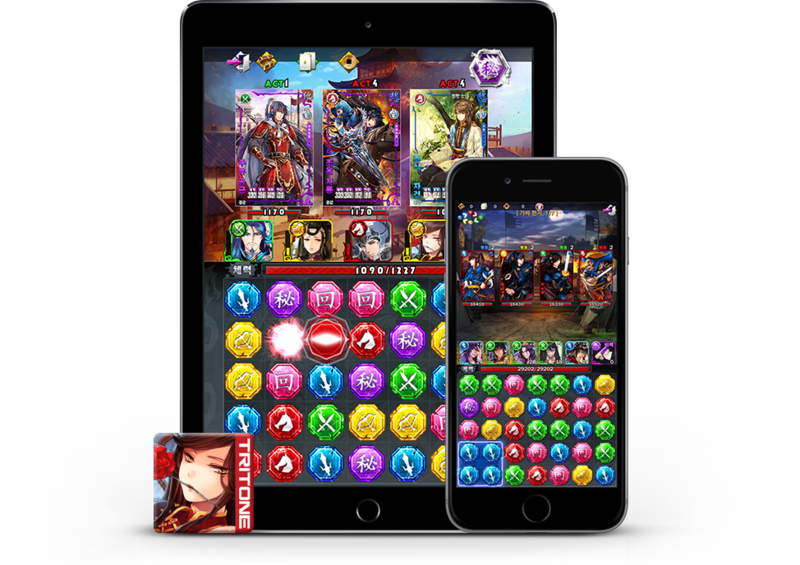 With a combination of puzzle and RPG battle elements, users can have fun with a variety of interesting content as they collect "Heroes" and conquer the dungeons within the game. The game is structured to be played by moving puzzle pieces around the playing field, causing the entire row of the selected puzzle piece to also move.